Whether used for its business, casual or sporty functions the award-winning Huawei Watch will keep you up-to-date with what matters the most in your world. Beautifully designed topped with a hand polished finish, for that extra rich feel, this watch is the ultimate luxury in smart watches. Powered by Android Wear and Google Now the Huawei Watch brings you the latest technology straight to your wrist, it’s also IOS-compatible allowing IPhone users to enjoy all the features too. Huawei’s high-accuracy motion sensor will keep your heath and fitness goals on track, incorporating the ability to track heart rate, activity type and calories burnt – all at a glance. Even the most fashion forward wearers will be sure to love this design as Google Play offers an array of watch faces, allowing wearers to customise their watch to ensure their outfit is on-point. Huawei Watch – combing the latest watch technology with classic and timeless styling. Ticking all boxes when it comes to performance, battery-life, appearance and value-for-money. 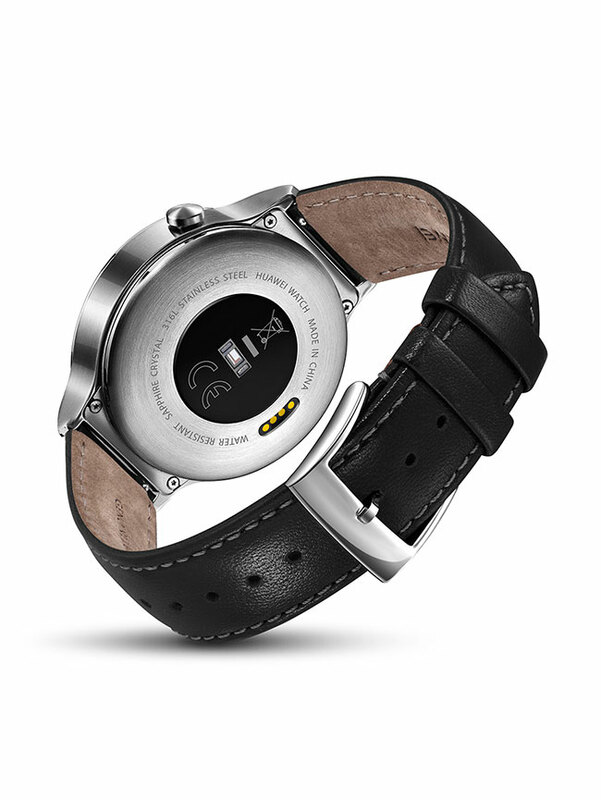 Find out more about this smartwatch here.